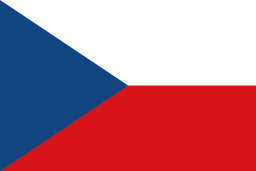 Through LaFlora.com you can send Flowers & Gifts any where in the Czech Republic. We offer a same-day delivery service on all orders received by 4pm. We are proud to be working working with local independent florists in over 121 countries worldwide ensuring the freshest flowers are delivered almost any day of the year. 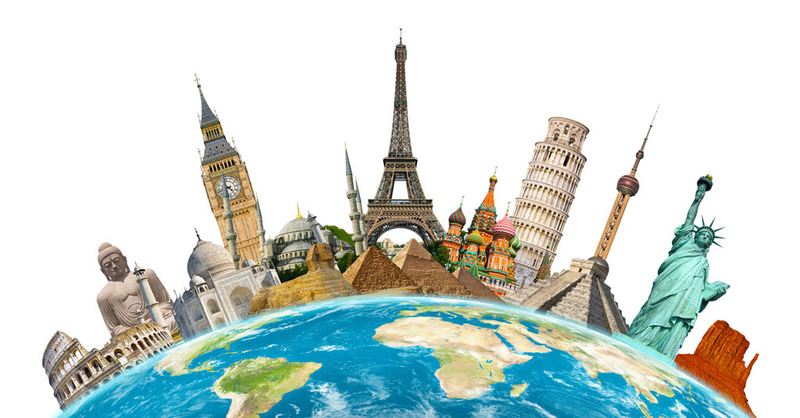 A full list of worldwide destinations can be found on the International Deliveries tab. We always guarantee fresh flowers and quality service regardles of the delivery destination.